Papyrus is a small town that’s not a fan of anything different. Here we meet four long time friends. Hiphen is the observant one. Rod is the laid back one. Point is a girl that acts like one of the guys yet is a proponent of action. Simi is the leader of the squad. When transfer Komma Plush arrives, Simi takes it upon himself to show her the ropes of a new town yet at first she is not open to it. 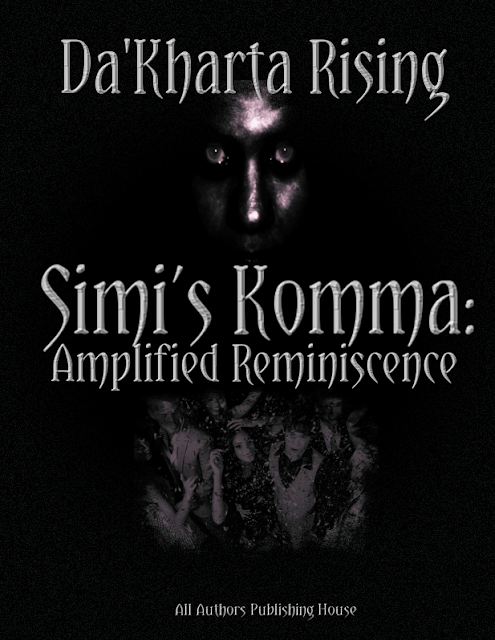 What follows takes Simi on this journey that threatens the balance of his long term friendships.